Welcome to our first newsletter! | A fresh approach to legal services. We hope you like it. Is your house registered with the Land Registry? Home alone? When is it safe to leave a child on their own? Freeganism. Morally right, but what about legally? Is possession really 9/10ths of the law? Legal fact or legal fiction? Legal knowledge quiz that even had some of us stumped! As founder and managing director of JC Solicitors I am pleased to introduce our first newsletter. Its’s been a long time coming so I hope you like it. This is a chance to catch up on what has been going on in the world of JC Solicitors, read some interesting articles, test your own legal knowledge in our fun quiz and view our latest offers! 2017 was a busy year for the JC team. 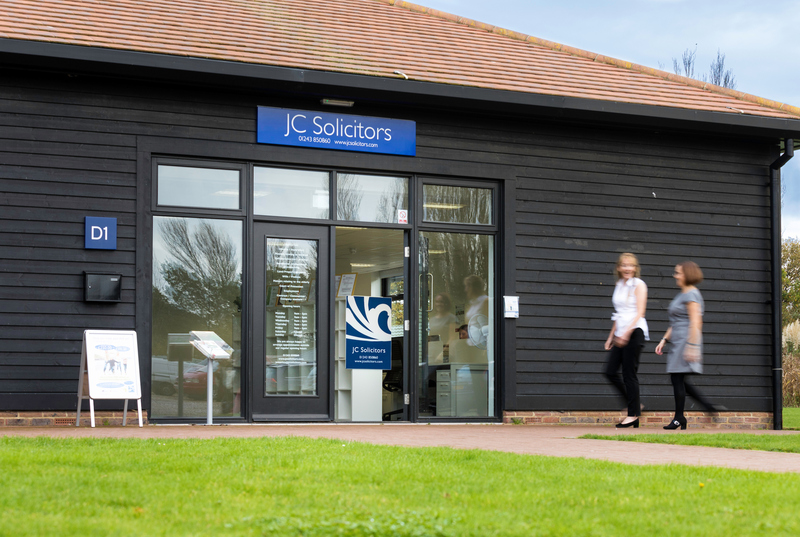 We opened our third office at the picturesque Chichester Marina at Birdham. The spacious office is perfectly located with spectacular views across the harbour. There is easy access and free parking and the office is dog and child friendly. We offer a full range of legal services at the marina and take pride in our holistic and caring approach. Paula Solieri heads up the family department and deals with a whole range of issues regarding, separation, divorce, pre-nuptial agreements, finances and children. 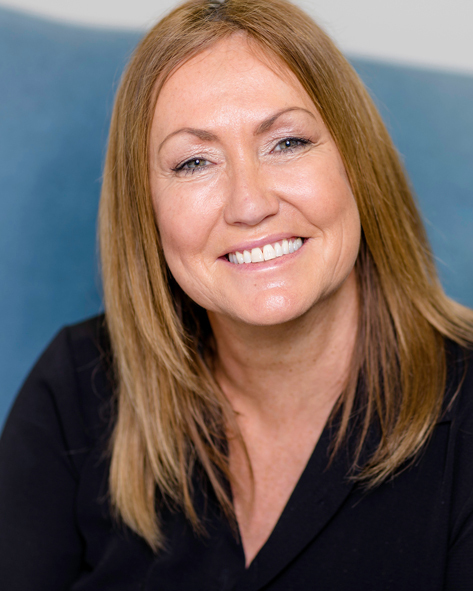 Paula is a member of Resolution and is committed to providing clients with a practical and robust, yet sensitive approach to help them resolve their issues amicably. She also qualified as a collaborative lawyer in 2011 meaning she can offer clients an alternative option to Court and one which gives them more control over the outcome for their family. I head up the private client department and advise on Wills, probate, lasting powers of attorney and the Court of Protection. However, my passion lies in providing legal services to elderly, vulnerable and disabled clients. I am proud to be a Dementia Friends Champion and encourage others to make a positive difference to people living with dementia in our community, by giving them information about the personal impact of dementia and what they can do to help. I am also a fully accredited member of Solicitors for the Elderly which is an independent national organisation who are committed to providing the highest quality of legal advice for older and vulnerable people, their families and carers. We recognise the importance of treating clients with dignity and respect, in a manner that is sensitive to their situation. We communicate in an easy, understandable language, taking into account the possibility of potential hearing and visual difficulties. Free home visits at a time convenient to our clients are always available. Solicitor, Jacqui De Silva joined the JC team as my fellow director only 7 months ago but already has proved she is just what we have been waiting for! Jacqui has over a 20 years experience in commercial law and also holds a masters degree in International Commercial Practice. Jacqui deals with private client matters; commercial contracts; business law; employment matters; commercial conveyancing; property disputes and maritime law. She can advise on company/commercial matters, residential and commercial conveyancing, employment settlement agreements and all private client matters. You can of course also experience our fresh approach at our other offices situated in Chichester city centre and the market town of Alton in Hampshire. We offer a wide range of legal services and pride ourselves on being Solicitors for the Elderly, members of an independent national organisation who are committed to providing the highest quality of legal advice for older and vulnerable people, their families and carers. Book a free consultation with one of our solicitors to discuss your legal issue. Company registered in England & Wales, company registration no 7354768. JC Solicitors is a trading name of JC Solicitors Ltd.